Life is ridiculously short. I mean really. We don't have forever. My daughter turned 2 on Sunday. That was insanely fast. Something like a Ferris Bueller quote. This can be a paralyzing thought if you allow it to be. Instead, it should be freeing. Not the ridiculous we're all going to die tomorrow so nothing has any meaning kind of freeing. Instead it should be a reminder that we need to do x, y or z more often. Life's too short not too. You should still put money in your 401K though. 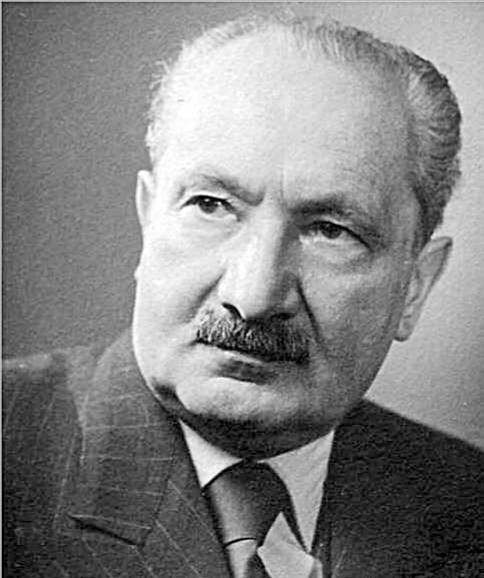 I studied Philosophy in college and graduate school and was particularly drawn to the work of Martin Heidegger. I think though the further away I get from my academics the more caught up in the rat race I get. His concept of Dasein or being in a uniquely human way is an important one to keep in mind. For Heidegger, this Dasein or way of being is one that acknowledges it's not forever and having confronted one's own mortality allows us to better understand the importance of the time, interactions and relationships we have, both with the world and with one another. So, without getting too "heady" I mean we should do more of those things we say we'd like to do more often. I don't mean work out, or eat more leafy greens although we should do that too, but I mean just spending the day with friends. Taking a break from the rat race, going to see people in person we haven't seen in a long time and we wish we'd see more often. This week's Friday Find is a wine we should drink more often, and there's not tons of it out there. Famous in the Loire's Muscadet region is the grape Melon de Bourgogne. My homeboy Jameson Fink wrote an ebook about it for beginners, you can check that out here. The perfect oyster wine, which is another thing you should do more often, eat oysters, Melon is known for it's complexity, owed to it's time on the lees. 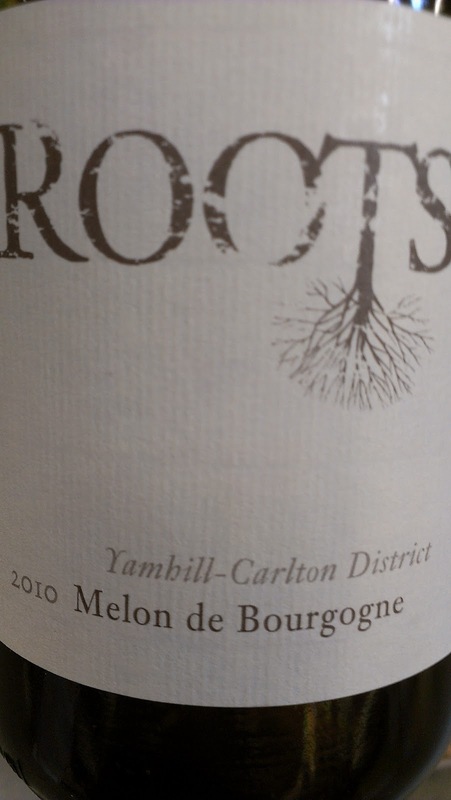 With this wine the 2010 Roots Melon de Bourgogne from Deux Vert vineyard you get a departure, no lees leads to a lot of crisp lemon zest and apricot aromatics. A fruit forward fresh Friday Find that you should do more often. $18 bones for a change up is a small price to pay. 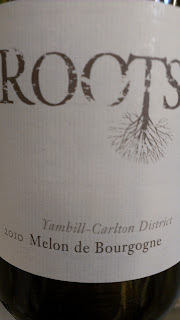 You can find the Roots wines at Wholefoods and at some select small wine shops in Seattle.